There are many choices when picking the grill that will meet your needs. Choosing a pre-fabricated island with a stack stone base is a good choice for a lasting installation. 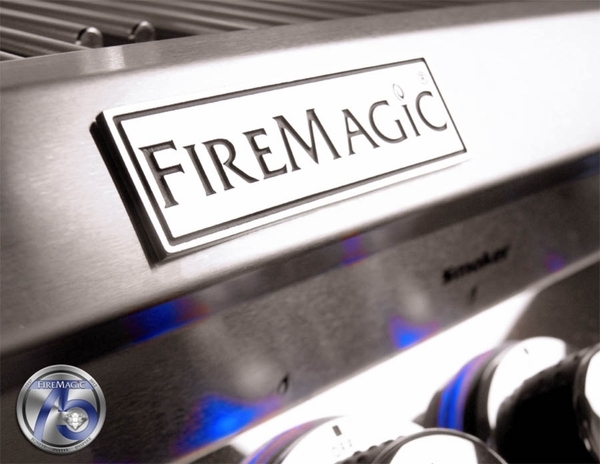 If you have chosen a grill from the 660 series gas grills to install in the island, you will need to opt for the Fire Magic 790 island. This will require the grill island adaptor made for the 660 series. Fire Magic has made this adaptor of durable construction. WARNING: Cancer and Reproductive Harm. For more information go to www.P65Warnings.ca.gov.